Find a vacation home to rent in Levanto from our list of vacation rental properties. Campaya has over 6 vacation homes available in Levanto, which give you the possibility to locate a unique accommodation in Levanto which completes your check-list in search for the perfect self catering vacation apartments in Levanto or vacation villas in Levanto. 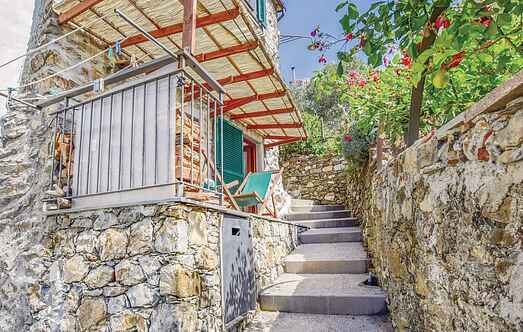 Nice holiday terraced home in the ancient village of Legnaro, in hilly position 5 km from Levanto with its beaches and 8 km from the coastal site Monterosso al Mare. Holiday apartment set in the hills in the small village of Chiesanuova, 5 km from Levanto and the sandy beaches. 8 km the charming seaside resort Monterosso al Mare. 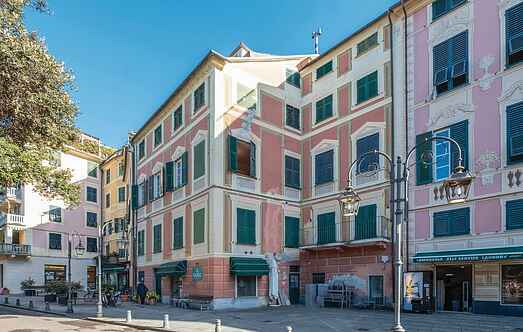 Elegant holiday apartment just 300 meters (as the crow flies) from the sandy beaches of worldly Levanto (La Spezia), reachable in 1 km by car.